From the office to happy hour. 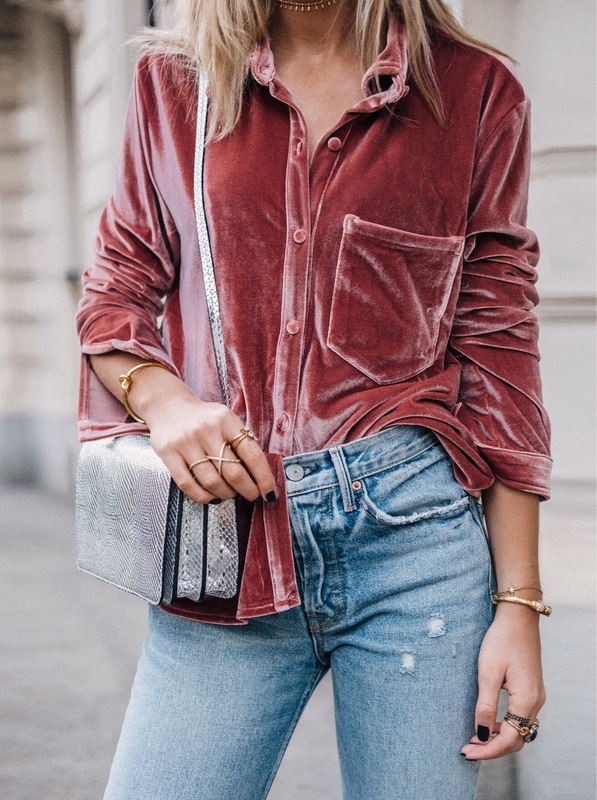 Now that we've accepted that winter is on its way, we’ve fallen back in love with all things soft and cozy, which is why we’re finding every excuse to work velvet into our outfits. 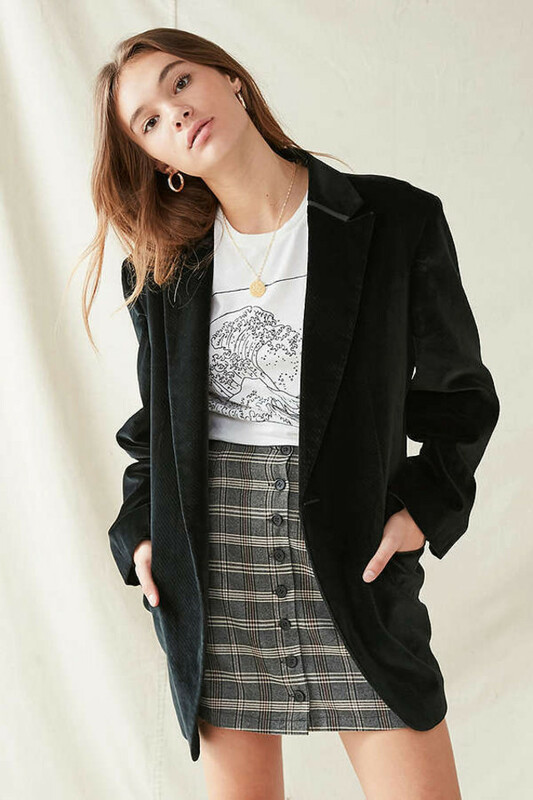 While we adore crushed cami dresses and mini skirts as much as the next girl, they’re not the easiest to style into our daily look book, especially when working a desk job or attending class with prohibitive uniform regulations. To solve this sartorial dilemma, we’ve pulled together a collection of plush pieces that, with the right styling, you can take straight from the office to happy hour. 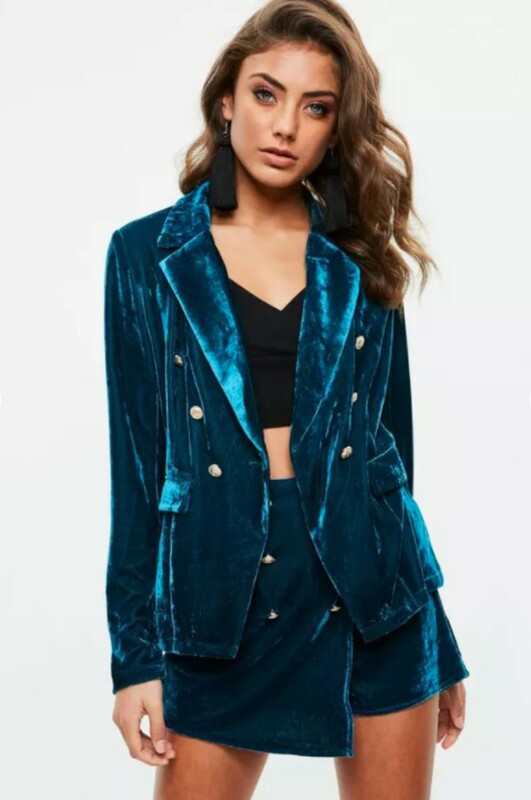 If you’re looking to maximize your use of luxe materials this season, consider purchasing items that can be easily taken from day to night, such as sensible midi skirts, flared trousers, subtle bodysuits, camisoles and dressy blazers. 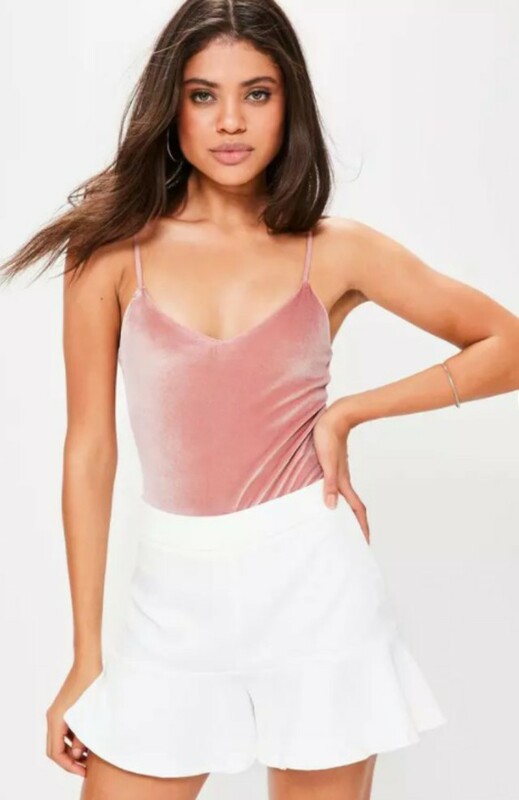 All of these pieces are work-appropriate on their own, but paired with the right accessorizes worn the right way, you can easily transition them from “business formal” to “girl’s night out”. 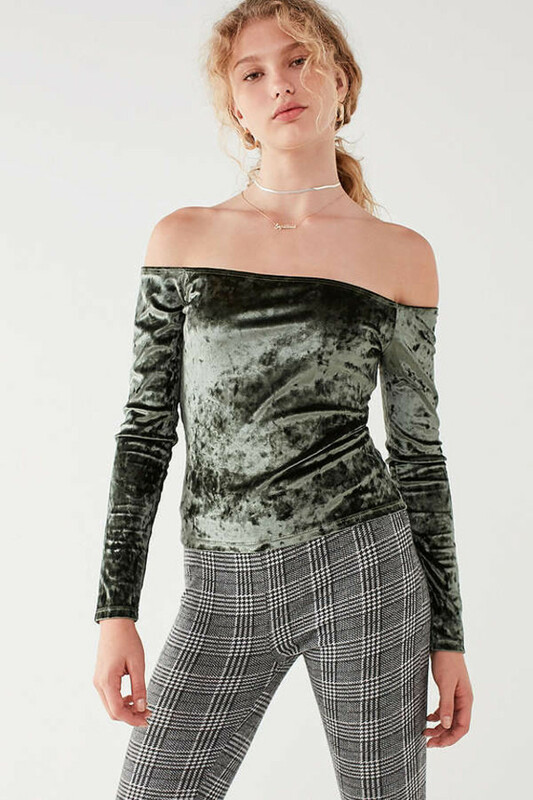 Take the velvet bodysuit, for example. This staple piece can be paired with simple pants, a classic pump and a tailored blazer for a smart, chic work look. 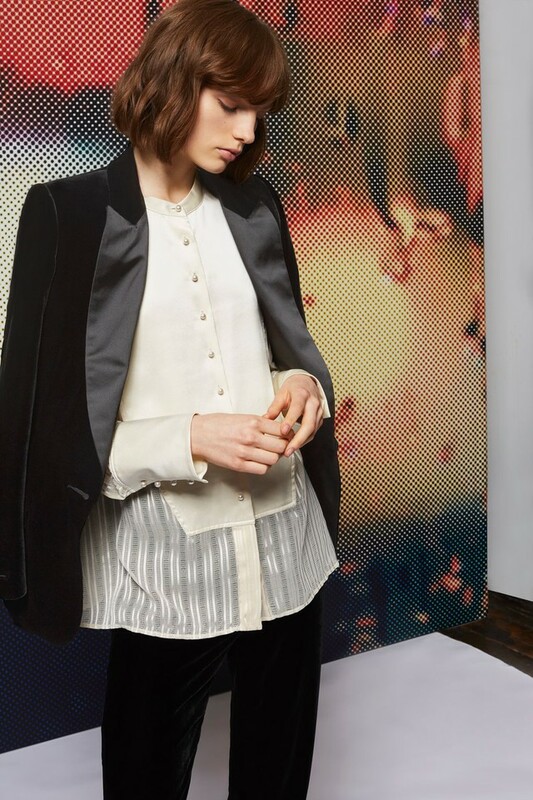 But once you've left the office, swap the pants for a metallic pleated skirt to compliment the glossy texture of your top, roll up your jacket sleeves and add a statement earring, and voilà, you’re ready to hit the town!